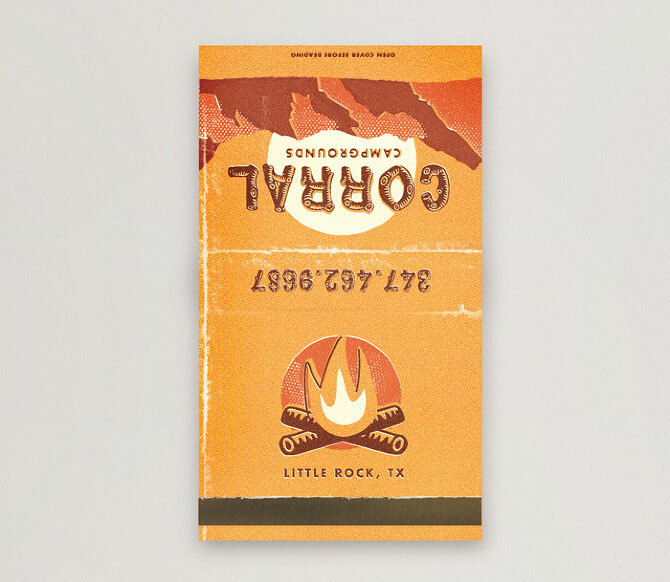 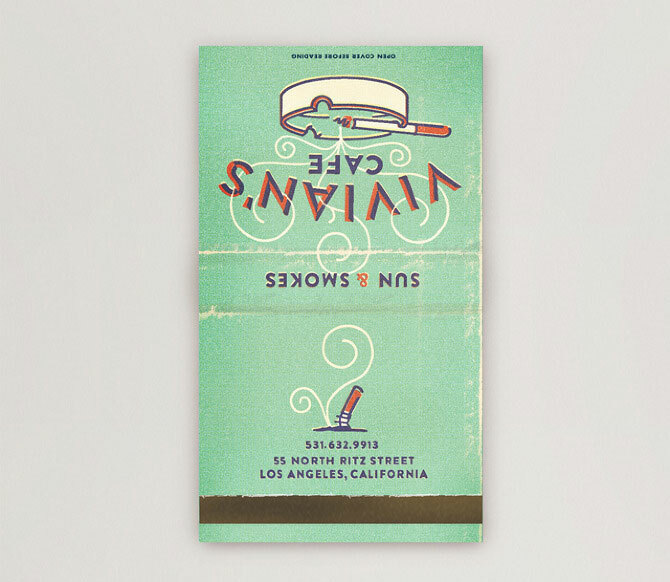 We’ve always loved a good matchbook design. 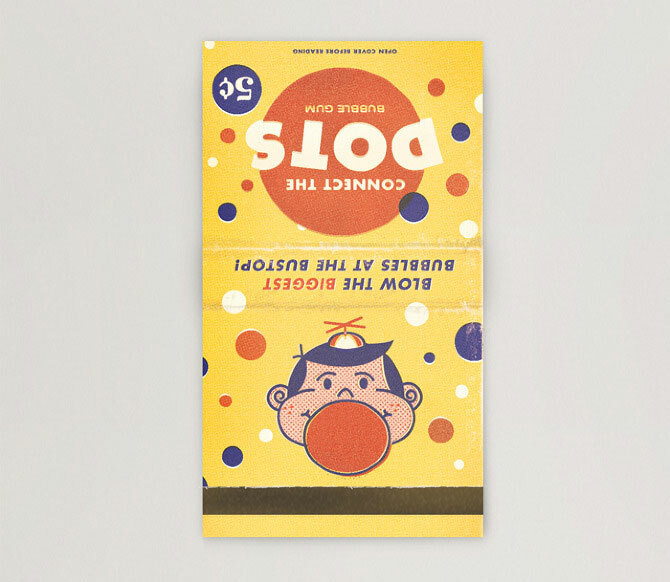 It’s sort of a lost art, really. 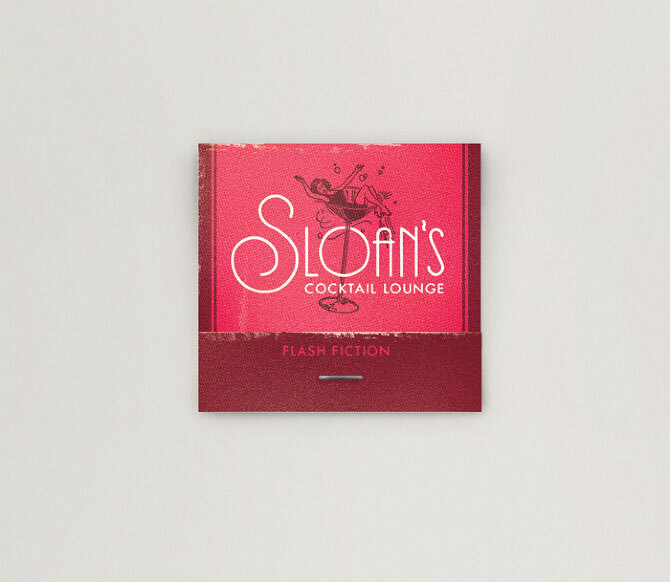 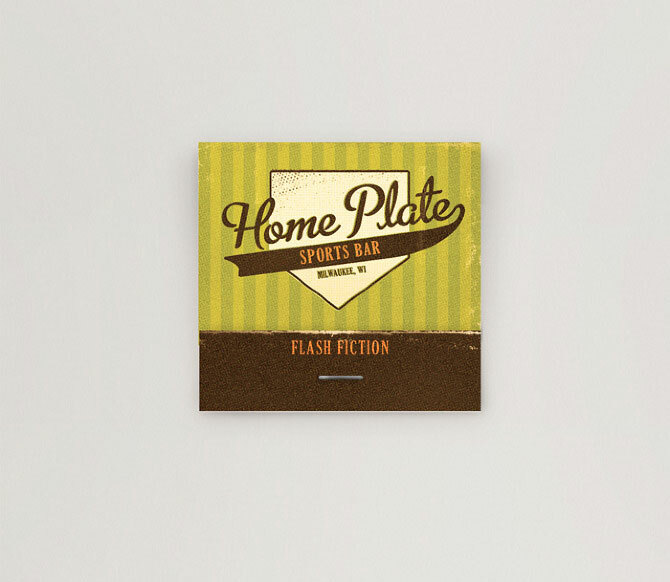 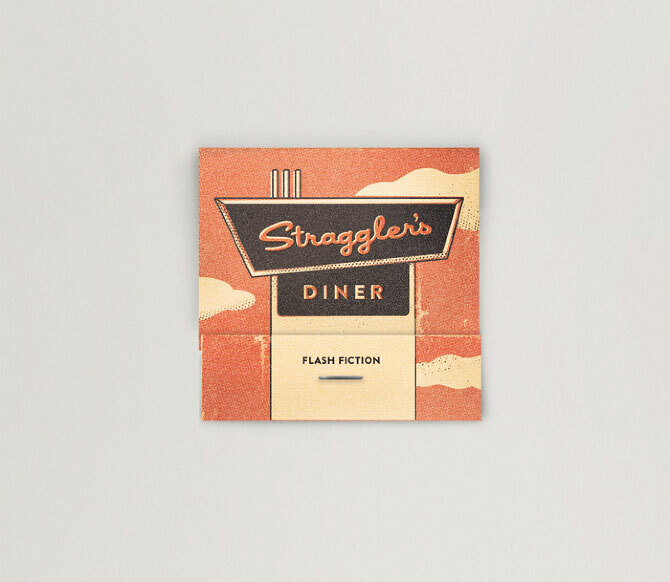 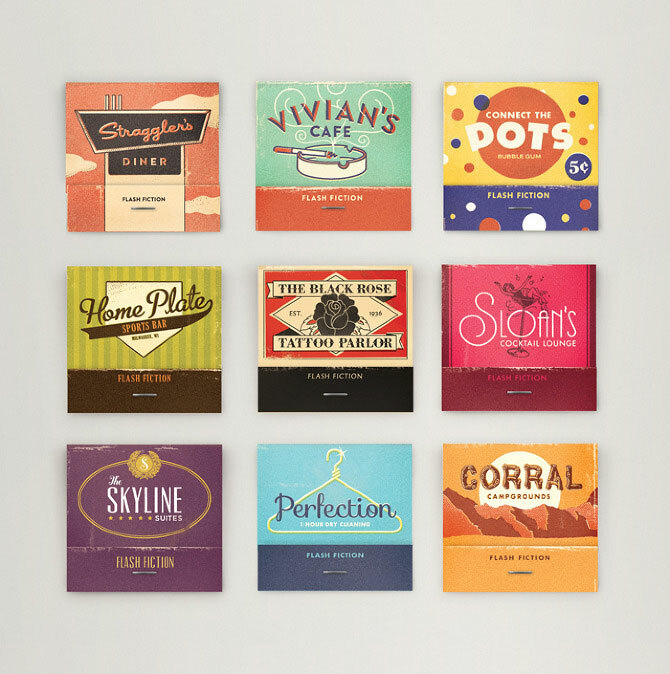 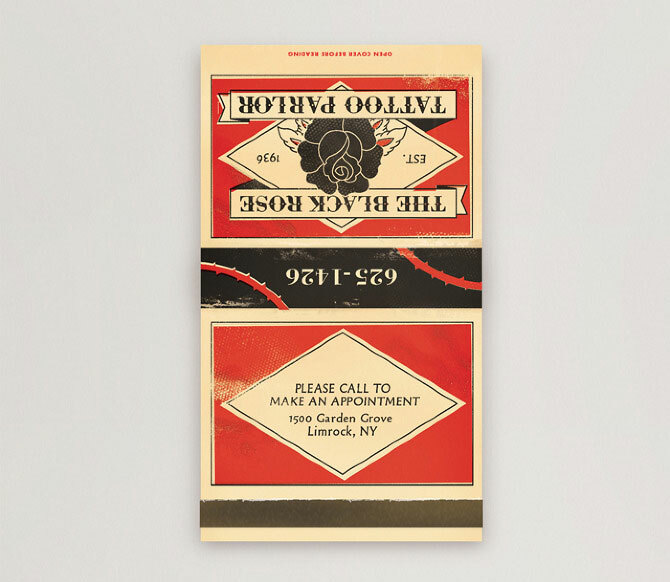 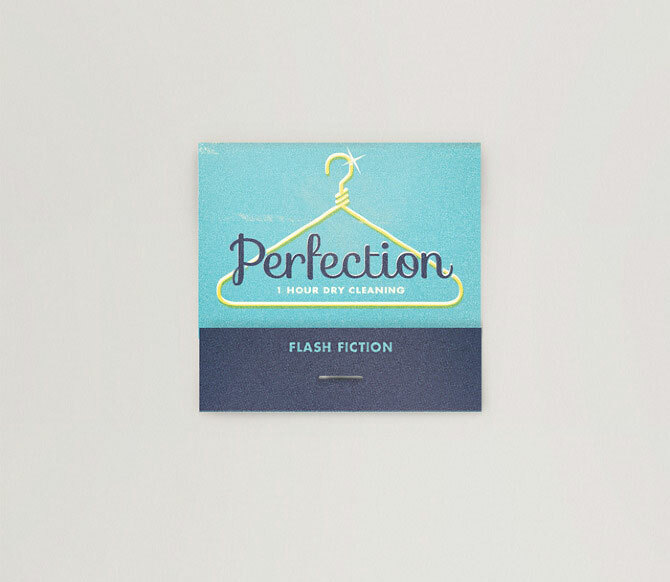 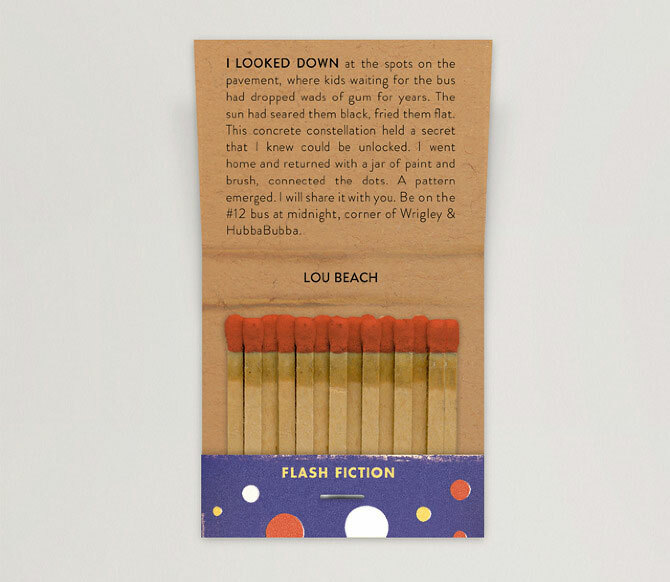 When recent grad and Philadelphia-based designer Woody Harrington was asked to design a publishing piece for a series of flash fiction stories (basically a style of fiction literature of extreme brevity), he decided to turn them into vintage matchbooks. 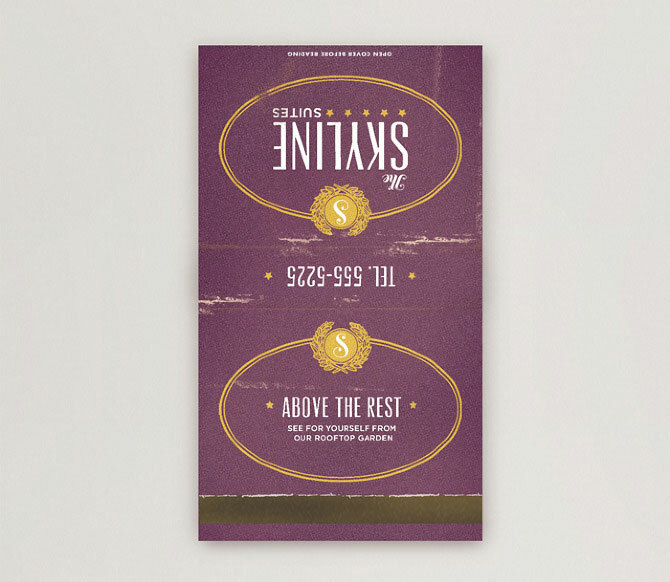 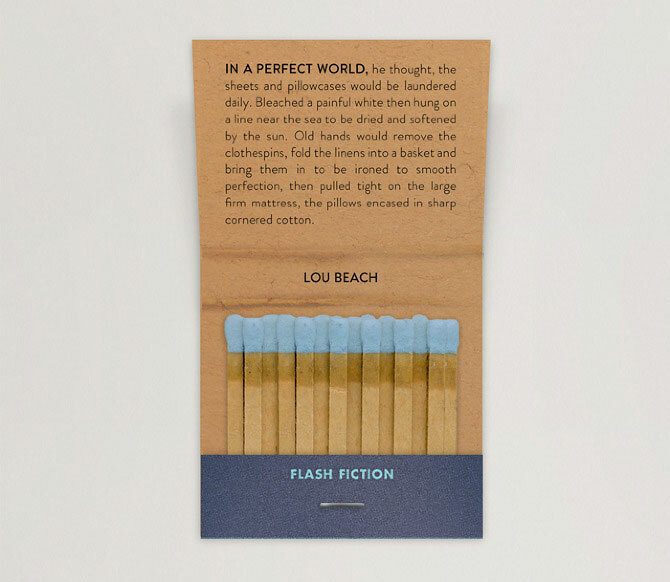 Harrington selected nine stories from Lou Beach’s “420 Characters” series, and turned each into a matchbook, deriving all design details from their respective story. The vintage feel seems authentic, and the way he transformed such a brief bit of writing into a tangible object is what design is all about. 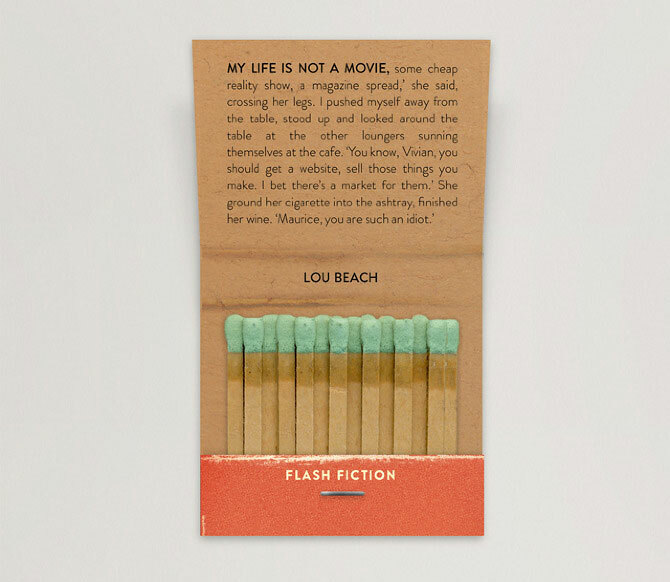 Big fans of this!